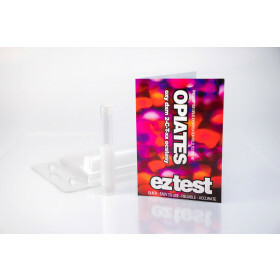 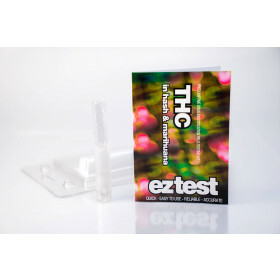 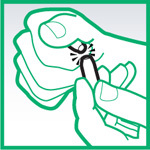 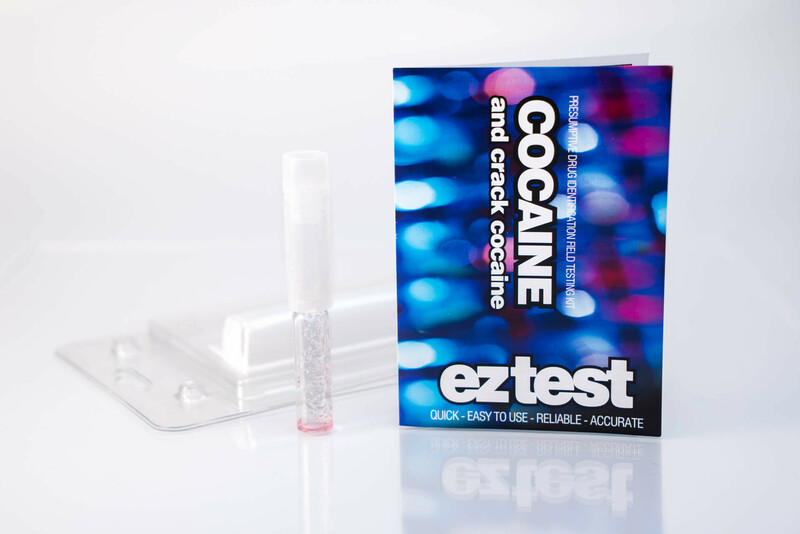 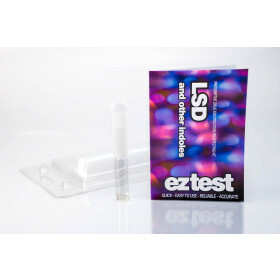 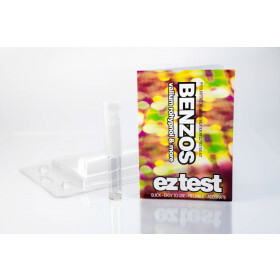 The Scott Home Drug Testing Kit is another recent addition to the EZ Test range which tests for Cocaine, Crack Cocaine, 5-MeO MiPT, MDPV. 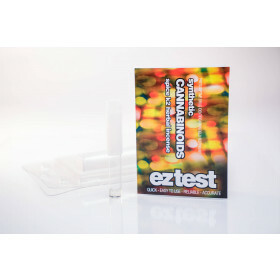 The colour change will correspond to the information sheet and colour chart included. 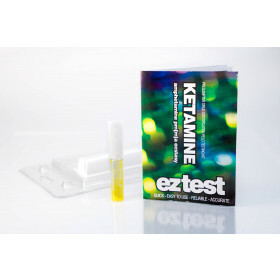 (4) Compare the colour change to the chart.